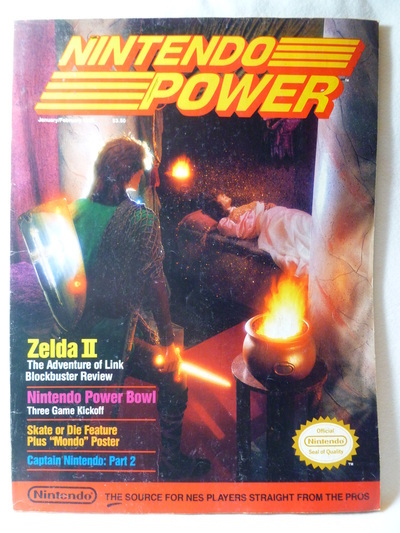 Other Info: This issue features a cover based on Zelda II. There is also a short short based on Captain Nintendo featuring Zelda characters and artwork. The main feature of this issue is a 16 page article/strategy guide for Zelda II plus a pull-out map.